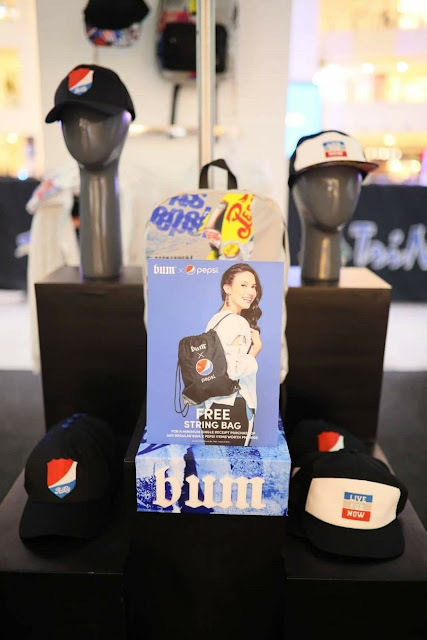 #BUMXPepsi is a collaborative, limited edition collection between the one of the most iconic global consumer brand—PEPSI and one of the country’s hottest streetwear retail brand—BUM. 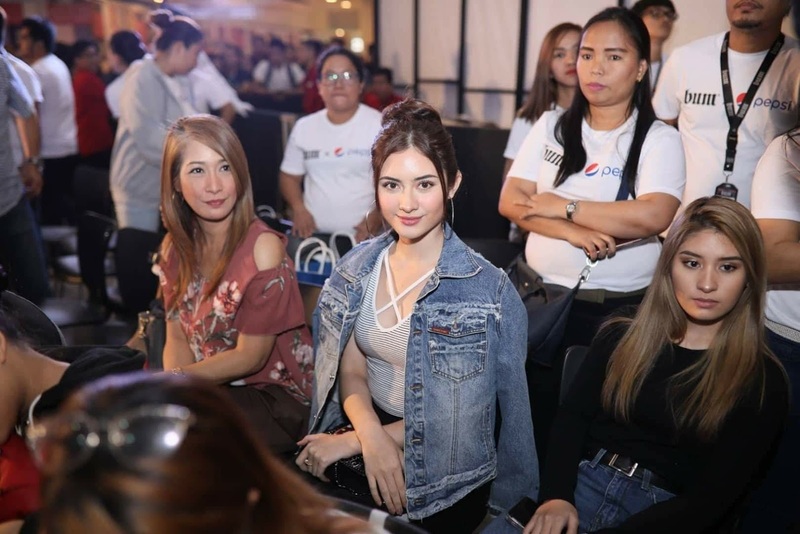 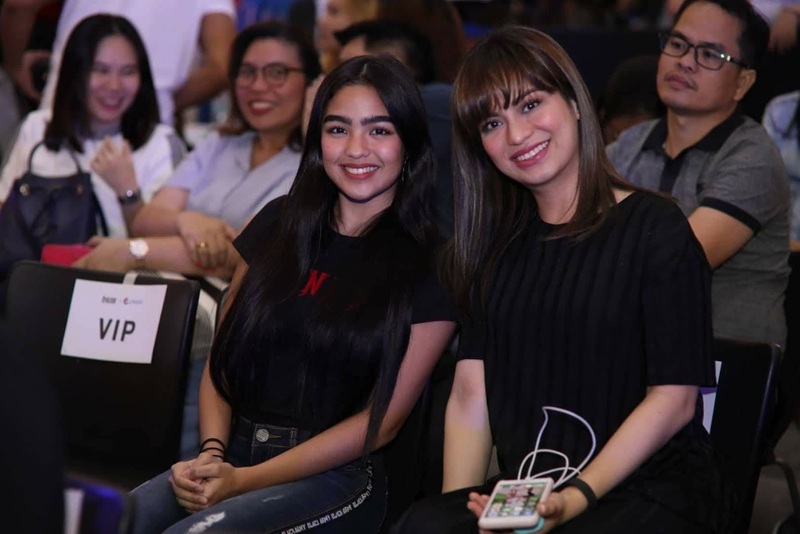 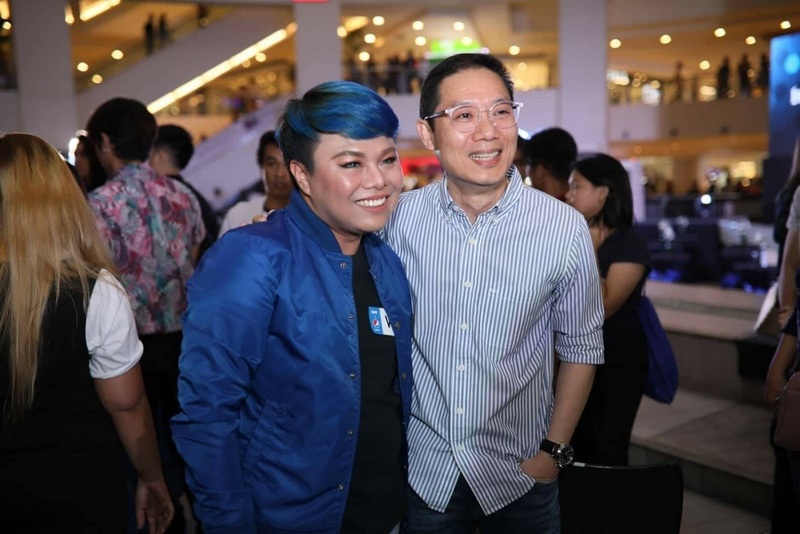 Indeed, the partnership will reflect BUM's core silhouettes and trendy looks with Pepsi youthful appeal. 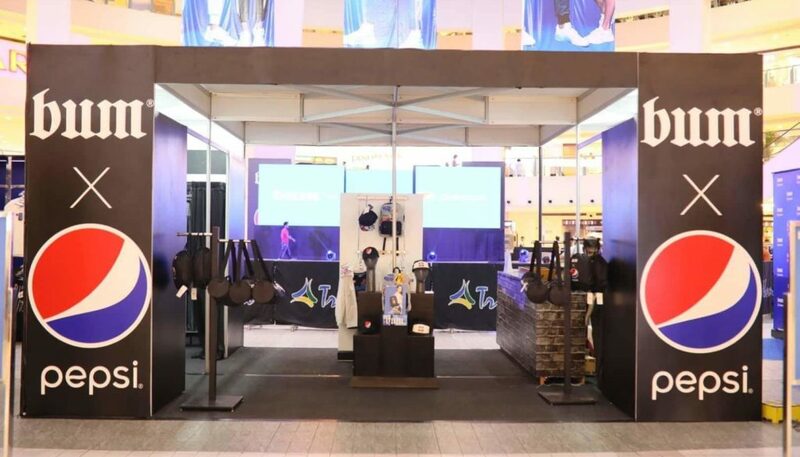 The limited-edition line is all about self-expression and the ‘Live for Now’ moments. 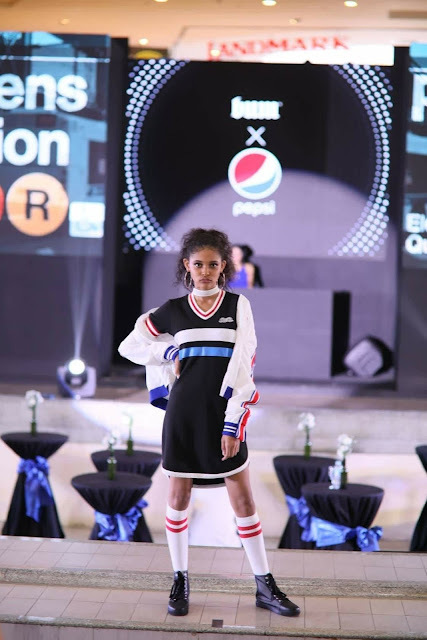 "The BUMxPepsi collaboration promises to be a beautiful collision of adventurous creations that would surely suit the discriminating taste of today’s generation. 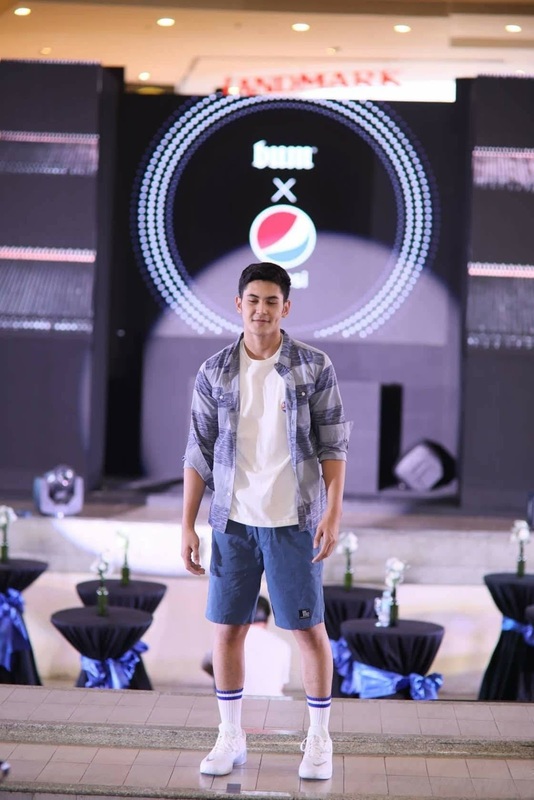 The capsule collection will reflect BUM’s core silhouettes and trendy looks with Pepsi youthful appeal. 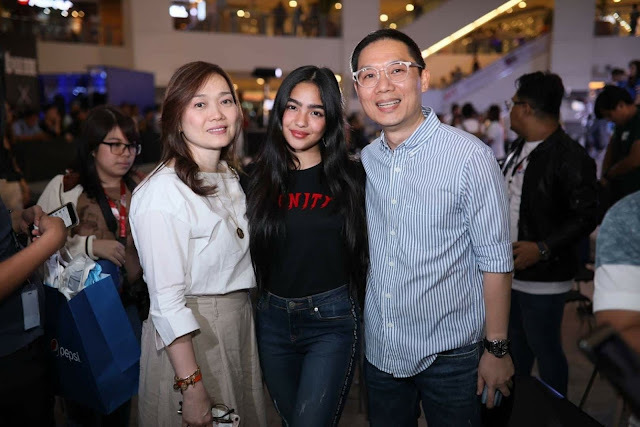 “It will be available today in all our boutiques and leading department stores nationwide," says Nathan Luke Atienza, BUM's VP for Marketing and Finance. 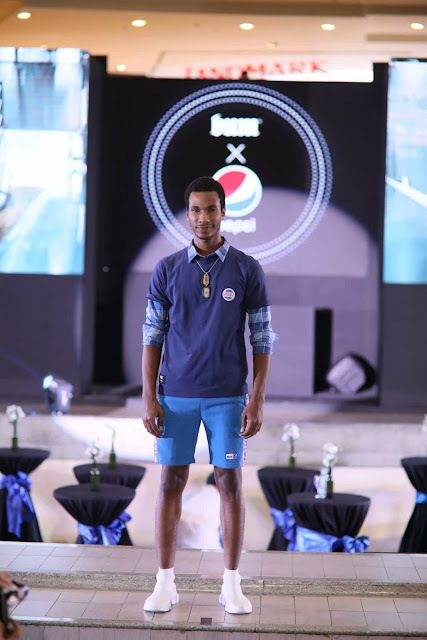 #BUMXPepsi Limited Collection is based on the iconic color palette and logos of both brands—BUM and Pepsi; fused design elements and street style that can draw that youthful appeal. For more information visit, bumequipment.com.ph or follow BUM’s social media accounts on Facebook, Instagram and Twitter--@officialbumph.